Hacktivist group, Anonymous has followed through on their threats against Donald Trump and released his private information such as his phone number, Social Security number, and the address of his residence in Florida. In a video posted on YouTube, a representative of the collective states, “Donald Trump has set his ambitions on the White House in order to promote an agenda of fascism and xenophobia as well as the religious persecution of Muslims through totalitarian policies.” The video ends with the representative informing people that the details provided by Anonymous should help people with their independent investigations of “this would be dictator.” However, he also warns people they alone are responsible for their actions. 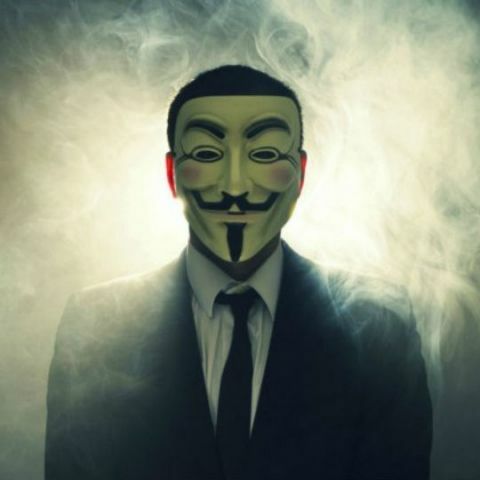 A few days ago, Anonymous declared “total war” against Donald Trump in an operation they called ‘OpTrump’. The organization called upon every person with a computer to join in and help destroy Trump’s presidential campaign. The hacktivists had also announced that they would make their first strike against Trumpchicago.com on April 1. These Donald Trump, Sean Spicer memes are breaking the internet!